As cloud services become ubiquitous in the workplace, expectations for uptime rise. Slack users were unable to access the team chat tool for several hours on Wednesday, after “connectivity issues” knocked the app offline. Although service resumed later that day, it caused a disruption for users who rely on the application for communication and collaboration within the workplace. Problems were reported by users in the U.S. and the U.K., with many venting frustrations on Twitter. Slack has 8 million daily active users, according to the company’s latest stats, including 3 million paid customers. “On the positive side, this signals that Slack has been successful in permeating the enterprise, and team collaboration tools are rapidly becoming a core productivity tool, alongside email and calendar,” he said. Slack users have experienced problems on five days during 2018, according to the company’s status calendar. Wayne Kurtzman, a research director at IDC, said that Slack, like other vendors, is working to ensure availability meets the levels demanded by users. “We’ve reached the point where 99.8% uptime isn’t good enough for us anymore — and cloud services and the vendors ‘behind the scenes’ [infrastructure-as-a-service cloud providers] — have noticed that and are taking action to meet our rising expectations,” Kurtzman said. In order to improve its response to outages, Slack has been building out its safety engineering team, according to Reuters, and will use a method known as “chaos engineering” to test its infrastructure by simulating failures on its infrastructure. 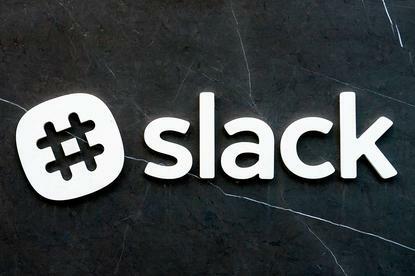 As the “pioneer” in the team collaboration market, said Castañón-Martínez, Slack faces more scrutiny than its rivals, despite providing users with more information about availability of its services.